Upon our arrival in Hanoi, we immediately felt the difference in climate. While Southern Vietnam was extremely hot, the Northern parts were nice and cool with the odd drizzle of light rain now and then. 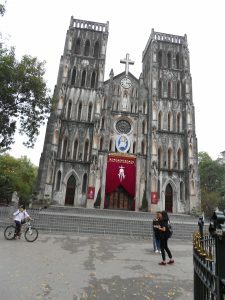 We started visiting museums in and around the city of Hanoi. The beautiful St Josephs Cathedral opposite our hotel. 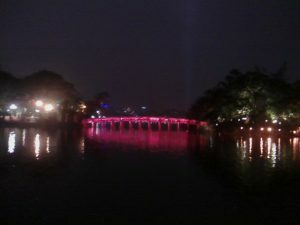 A few meters down the main road is the beautiful Hoan Kiem Lake with the Red Bridge over it. There are shops and restaurants around the lake. At night the city is all lit up, with fancy lights everywhere and it was quite save to walk around visiting night markets etc. There are plenty of day trip options, but we settled on a trip to the ''Perfume Pagoda'', a vast complex of Buddhist temples and shrines. We were picked up at our hotel at 7am and set off on a 2 hour drive into the country, while taking in the scenic views. 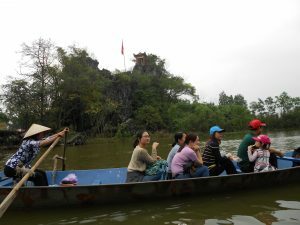 When we arrived at the Yen Vi Wharf, we boarded a rowing boat on the Yen River. 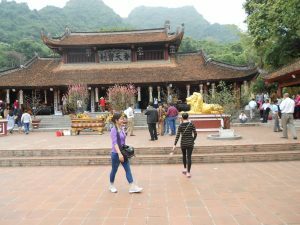 We got off at Duc Wharf after an hour on the river and walked around the grounds, visiting some of the temples on the grounds. After visiting the temples on the grounds, we had a delicious lunch which was included in the day trip. 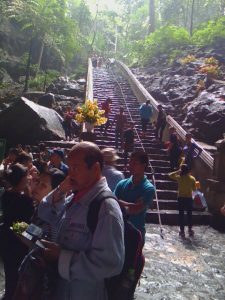 After lunch it was time to start trekking up the HUONG TICH MOUNTAIN, either on foot or by cable car. We opted for the cable car. 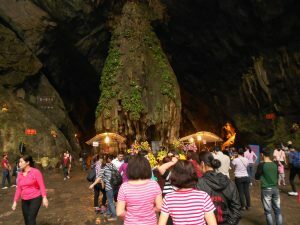 Once we arrived at the top of the mountain, we walked a few more meters to the entrance of the main cave. 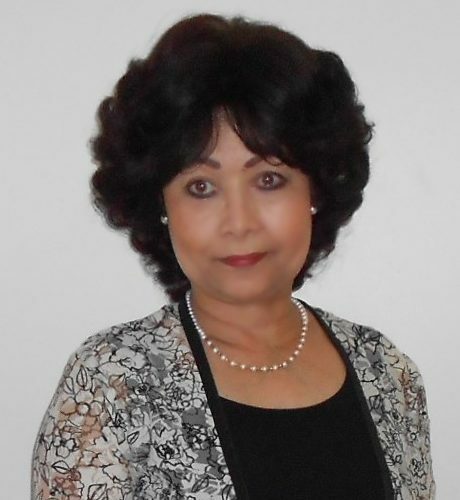 As soon as I entered the cave, I immediately thought that it should be declared the ''8th WONDER OF THE WORLD'', that is how beautiful it is inside. The layout inside the cave alone, is simply amazing. Entrance to the main cave. From what I observed, most of the visitors were locals who make their annual pilgrimage here, to pray for health and prosperity. 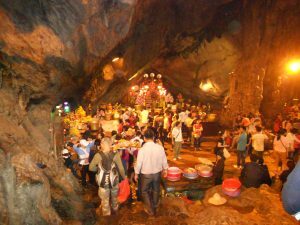 After spending some time in and around the cave, it was time to head down the mountain and back to Hanoi. This day trip was the highlight for me and well worth the visit.